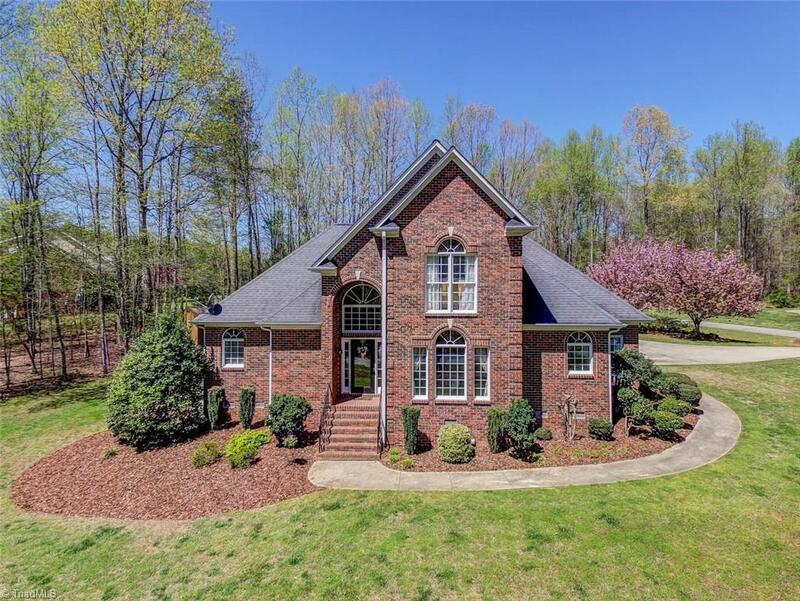 Beautiful custom brick home in Greensboro National Golf Course community! Situated to enjoy sunrise and sunset! Open floor plan great for entertaining! Main level master bedroom with tray ceiling, updated master bath with tile walk in shower, 12X16 den/theater room on main level! Second floor offers two bedrooms with shared bath and 15X25 bonus room for additional entertaining! ABUNDANT walk in attic storage! Up to 100% financing programs available for qualified buyers! Fixture Exception Description: Seller Reserves: 2 Refrigerators, Freezer, Washer/Dryer, Shelves In Attic And Garage.